With over 50 Alumni Chapters across the country, Arkansas Alumni has developed a great network of Hogs! We partnered with Arkansas Alumni to provide these chapters with an all-inclusive event marketplace. Arkansas Alumni has utilized our Chapter Marketplace platform to outfit their loyal alumni with branded merchandise to use at watch parties, social events and fundraisers. With over 14,000 active members, the Razorback Foundation has played an instrument role in helping Arkansas become one of the top programs in major college athletics. John Matsko and the Razorback Foundation partnered with us in March 2014 to provide a complete stewardship program for their donors. "Working with PPI is one of the best decisions we have ever made to advance our stewardship efforts. From development of the custom designed benefits package to the execution of the multi-level gift program for our donors, PPI exceeded all expectations." John goes on to say â€œTheir flexibility in meeting our needs and their consistent attention to detail impressed each and every member of our team. We could not be more pleased!" Standing strong at 43,000 members, the Auburn Alumni Association has one of the largest membership bases in the SEC. We partnered with Dori Weldon and the Auburn Alumni Association in January 2015 to provide Annual and Life members a custom membership packet. Included within the packet is a personalized membership card for each member, a static cling decal and magnetic lapel pin. These membership packets have had rave reviews! Paul Vosilla and the Gator Boosters partnered with us in June 2011 looking for a way to enhance their stewardship efforts. After listening to Paul's needs, we developed the inaugural Donor Loyalty program. That year, we unveiled our Donor Loyalty Packets and E-commerce Gift Program to the over 13,000 Gator Boosters. "Ricky Lakkis and his crew have really changed the game for us. Gator Boosters, Inc. has provided its donors with an annual thank you gift for many years and the PPI MallSystem has made a significant impact on our program, bottom line" Paul says." Many thanks to Bart Worley on running a first class shop and taking care of our organization!" With alumni in every state and in more than 100 foreign countries, the UF Alumni Association has successfully enhanced the relationship between the University of Florida and its alumni, students and friends. Looking for a way to keep their alumni base engaged, Chris Cupoli and the UFAA partnered with us to develop a full service marketing campaign. 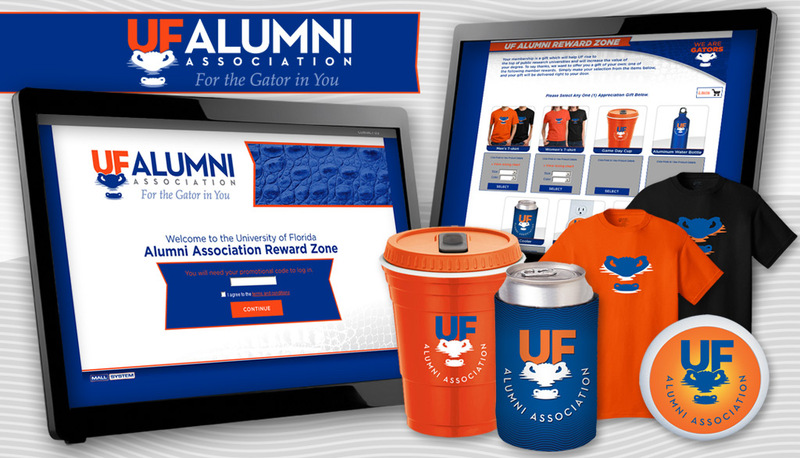 We developed a Donor Loyalty Packet and E-commerce gift program for all Student and Annual members, a customized membership kit for all Life members and a Chapter Marketplace for all Gator Clubs across the nation." 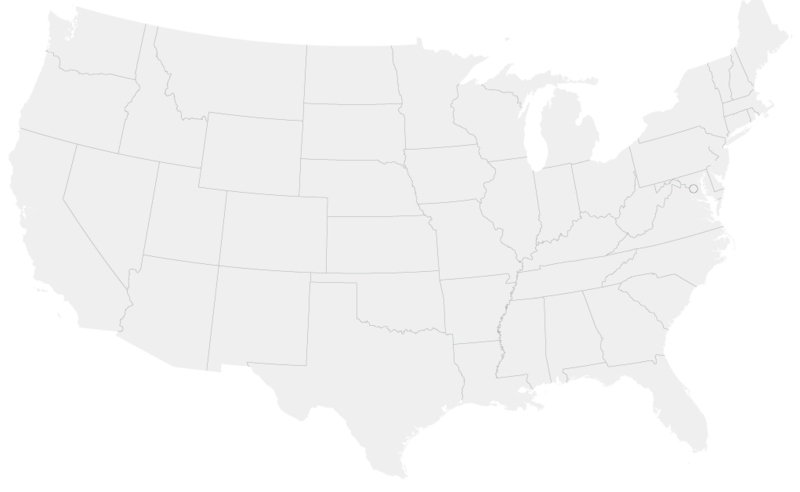 The Columbia Alumni Association (CAA) is a global network connection Columbians of all schools to one another and to the University. It links 300,000 alumni through more than 100 regional clubs and shared interest groups, online resources, and over 200 programs around the world each year. After reaching out to fellow alumni, Milena Kuchar and the CAA staff partnered with us to create a multi-platform brand recognition campaign. 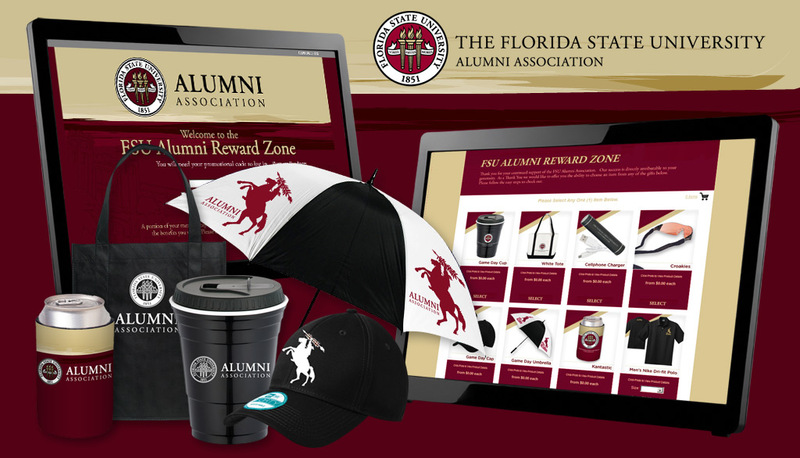 We created a CAA branded Skor Fanshop, an E-commerce Gift Program for alumni members and volunteers, as well as a virtual Store with a customized gift selection.